HACKENSACK, N.J., Nov. 22, 2016 /PRNewswire-USNewswire/ — Regional Cancer Care Associates (RCCA) is expanding its cancer care payment initiative with UnitedHealthcare to RCCA patients in Maryland who are covered by UnitedHealthcare benefit plans. The program, made available at RCCA New Jersey locations in January, rewards physicians for focusing on best treatment practices, quality patient care and better health outcomes. 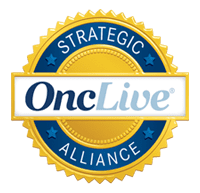 The program pays participating medical oncologists more if they demonstrate superior clinical results and if they reduce the total cost of care. 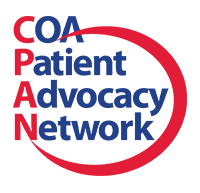 The episode payment model shifts reimbursement away from the current “fee-for-service” approach that emphasizes volume of care delivered regardless of a patient’s health outcomes. The episode payment is based on the expected cost of a standard treatment regimen for a specific condition, as predetermined by the doctor. Similar payment models have been shown to enhance care coordination and improve health outcomes for patients, while reducing overall costs. 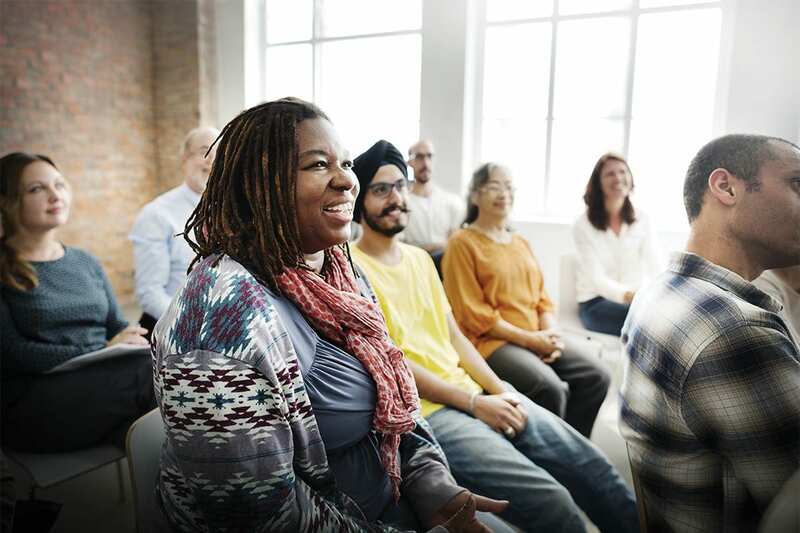 A study published in the Journal of Oncology Practice has demonstrated that this program reduced overall cancer expenses by more than a third while improving quality outcomes. 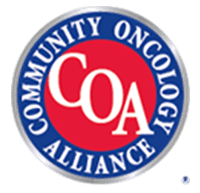 RCCA is among five oncology practices that have joined the program, which now has a total of more than 650 oncologists. RCCA in New Jersey and now Maryland comprise approximately 100 of these oncologists. “Value-based cancer care is here. This program will enable Maryland-based RCCA oncologists to continue to provide patient-centered care at the highest level of quality,” said Ralph Boccia, M.D., RCCA Research Deputy Chair and Oncologist in Bethesda and Germantown, Md. UnitedHealthcare first implemented its episode payment program as a pilot study between October 2009 and December 2012. The pilot study produced a significant reduction in hospitalizations and a 34 percent reduction in total costs while improving quality. Click here to read results of the study.